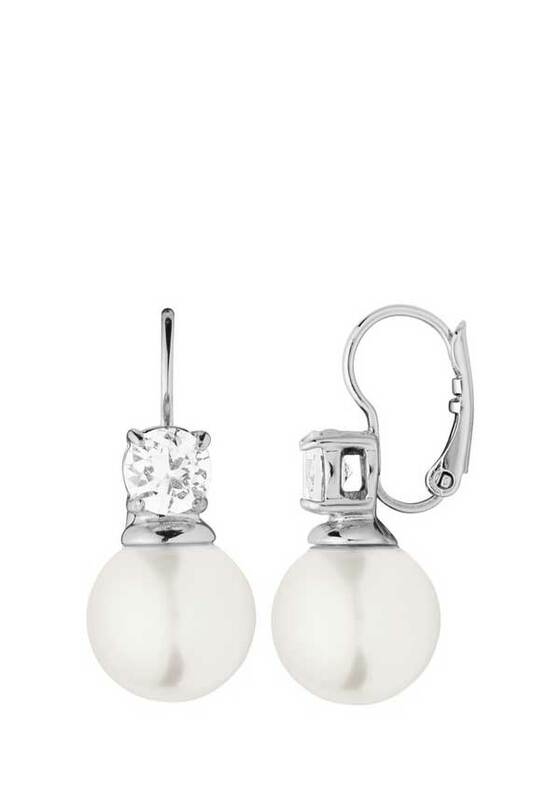 Gorgeous crystal earrings, in silver plated stainless steel, with an elegant pearl set underneath. 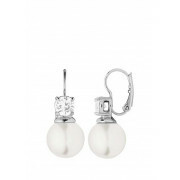 These classy earrings are perfect for that glamorous event. Just add some red lipstick for a classic look.